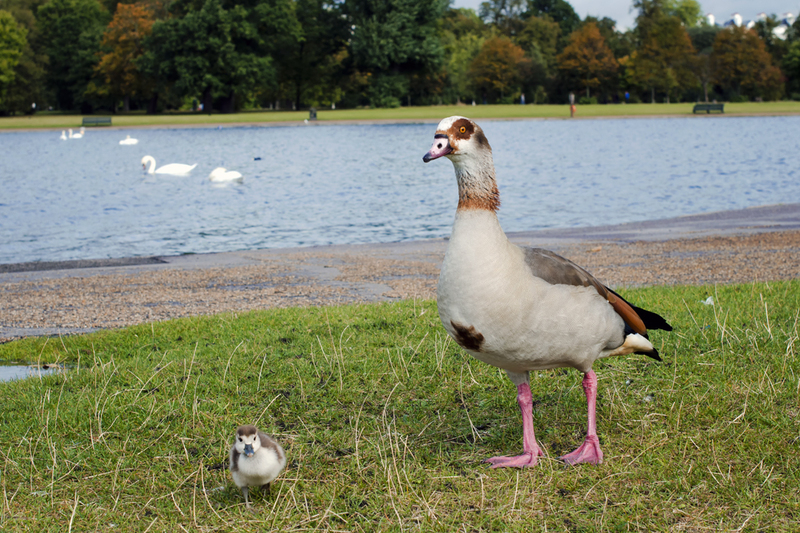 You can always find the Canada, Greylang and Egyptian goose hanging out in London along the Round Pond, Longwater and the Serpentine. You can also find herons, gulls, shags, swans, various ducks such as tufted and pochard as well as a couple of different species of grebes. Throw in Regent’s Park and the London Wetlands and you’ve got a full day of birding that can yield dozens of species. The last time I was there I added 19 lifers in one day just birding Kensington Gardens and Hyde Park! Greylag Goose along the Serpentine. I love the third picture in particular!! Can’t wait to visit London with you!! Thank you! We will no doubt have a blast!